Ever thought of taking your furry friend to a staycation? Find out which five hotels in Singapore actually allows you to bring a pet to stay with you. While most hotels take only smaller pets, find out which hotel allows you to bring up to two pets with a whooping 34kg weight restriction! Cleaning fees may apply so be sure to check with individual hotels for the most up-to-date information. Located within walking distance to Botanic Gardens and Orchard Road, Regent Singapore is an oasis of calm, offering guests supreme comfort and anticipatory service. The Regent Singapore welcomes guests with a dog or cat below 7kg. On top of a Welcome Letter to your pet, they also provide pet amenities such as a bed, toy, mineral water and a bowl. Staff are also briefed to greet the guest's pet by name when passing by. How's that for VIP (Very Import Pet)?! . 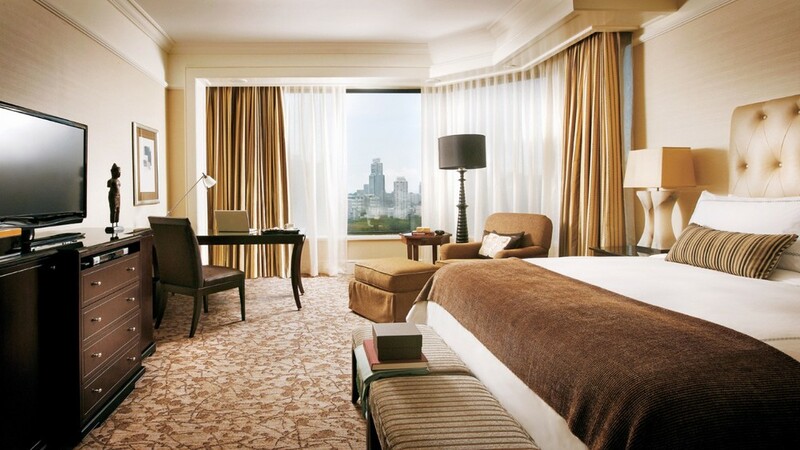 One of the world's most famous luxury hotel brands - the Four Seasons Singapore is housed in a twenty-storey building along Orchard Boulevard. Pets below 7kg are welcomed with a comfortable cushioned bed while they sip on bottled water and nibble on chew-toy. Give your pet the luxury he or she deserves! 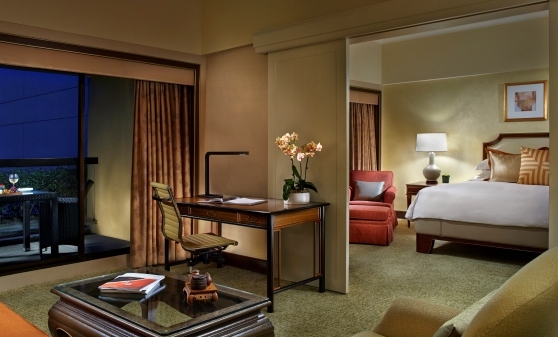 I have stayed at the Hilton Singapore multiple times and it is one of the best hotels in Orchard in terms of location. Click HERE to read my previous review of the Executive Room in Hilton Singapore. The Hilton Singapore also allows you travel with your furry companion (under 5kg) so you can definitely flaunt your pet along Orchard Road. The Conrad Centennial Singapore is one of my favourite hotels in Singapore despite the dated decor. The level of service is excellent and the beds are amazing to sleep in! If you have a big dog to bring, this is the hotel for you! The Conrad Centennial Singapore allows you to bring up to 2 pets per room (maximum weight of 34kg)! There is however a non-refundable fee of S$120++ for cleaning and deposit. Small pets (under 6kg) are welcome here at Capella Singapore. Known of its exclusivity and high prices, the Capella Singapore is a sanctuary for both the owners and their pets alike. If you are looking for high-end indulgence with your best furry friend, this is definitely the place to go to!